As a man ages his prostate gland begins to grow. When it does it can press on the urethra and bladder reducing the normal flow of urine. It’s true that 1 out of 2 men aged 50-70 have aging prostate issues and even more men over 70, but it’s also true that nutrition can help! 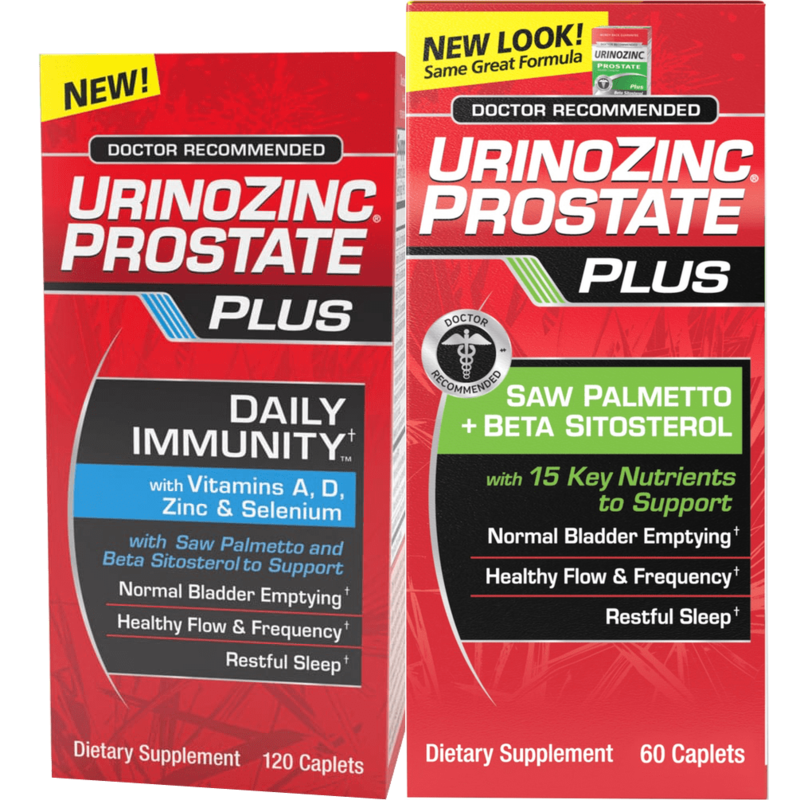 URINOZINC® has been specifically formulated to provide prostate and urinary support*. You have choices. A healthy diet, regular exercise, and drug free URINOZINC® - all good choices to support a healthy prostate*. 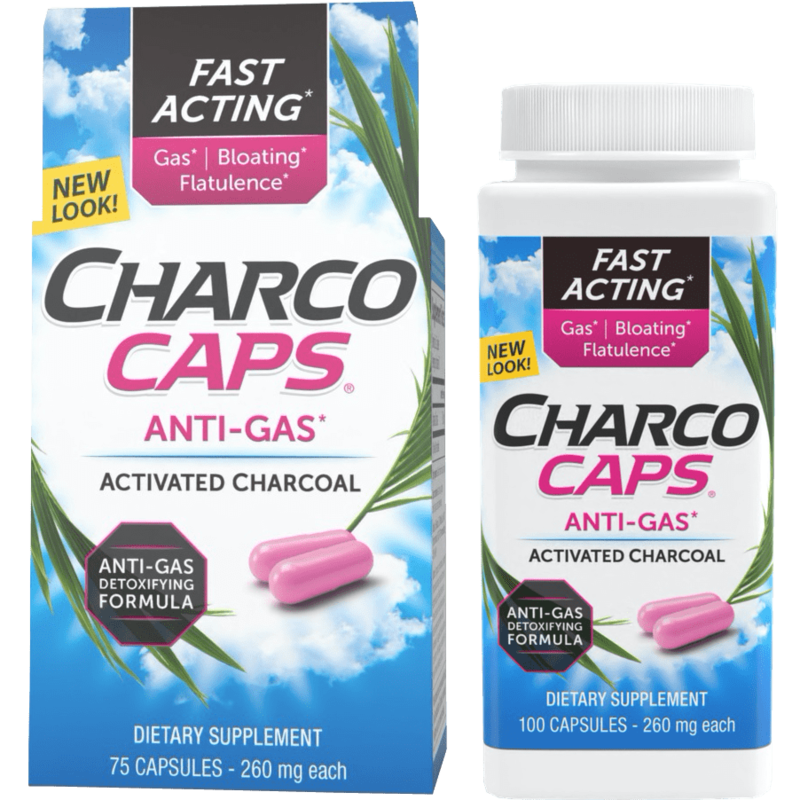 CharcoCaps® Anti-Gas Formula is a naturally gentle, safe, non-drug that adsorbs and eliminates intestinal gas & bloating FAST! * Thanks to CharcoCaps®, you don't have to stop eating your favorite foods because you're worried about the intestinal gas and bloating they can cause. Take CharcoCaps® for intestinal gas caused by a wide range of foods, including dairy products like yogurt, proteins such as fish, fatty foods, fruits and vegetables, and foods high in fiber. 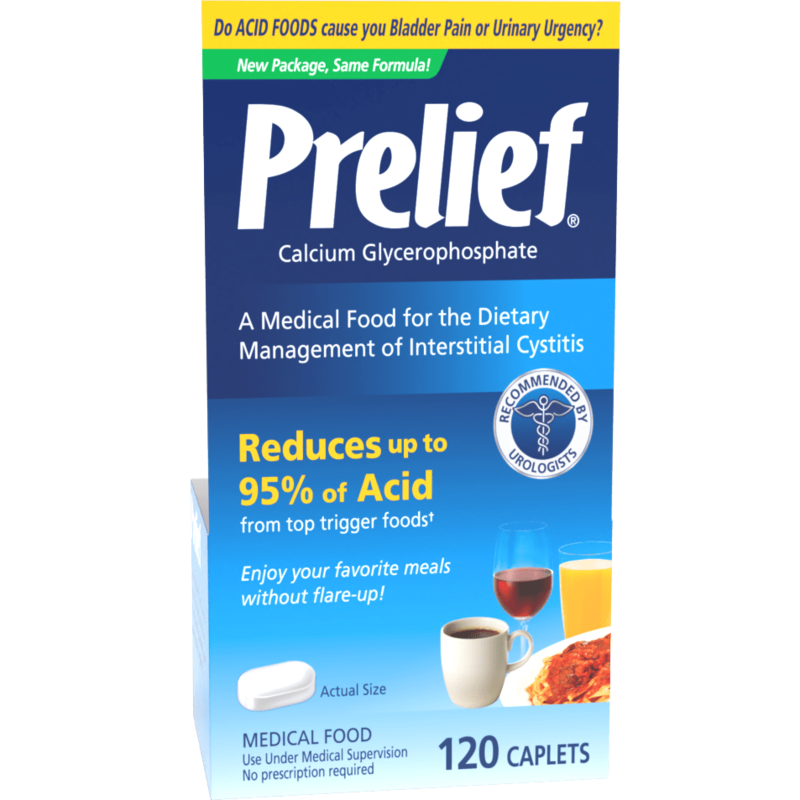 Prelief® is the original and the #1 selling product designed specifically to reduce acid from food and beverages. * Prelief® reduces up to 95% of food acid from top trigger foods and beverages like coffee, wine, orange juice and tomato sauce. Prelief® is safe, effective and drug free. Enjoy your favorite meals with less worry! *IRI, MULO Dollar Retail Sales ended 3.25.18. Vanquish® has been a trusted pain reliever since 1964 – vanquishing pain from headaches and body aches. 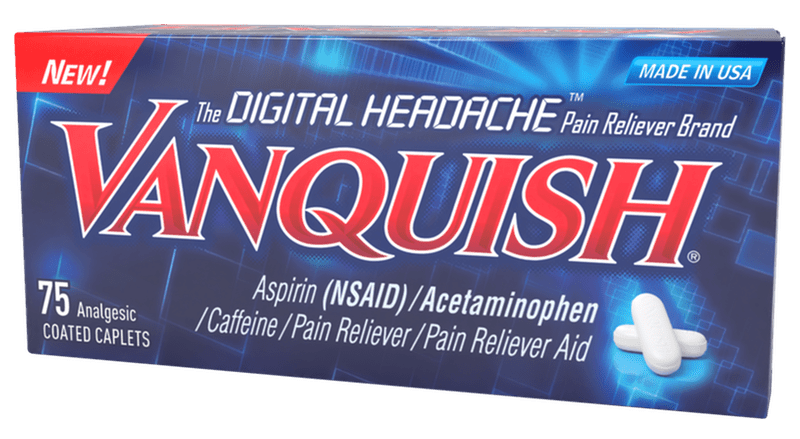 With effective levels of aspirin and acetaminophen plus caffeine as an amplifier, Vanquish® has the right combination for pain relief for headache and general aches and pains. 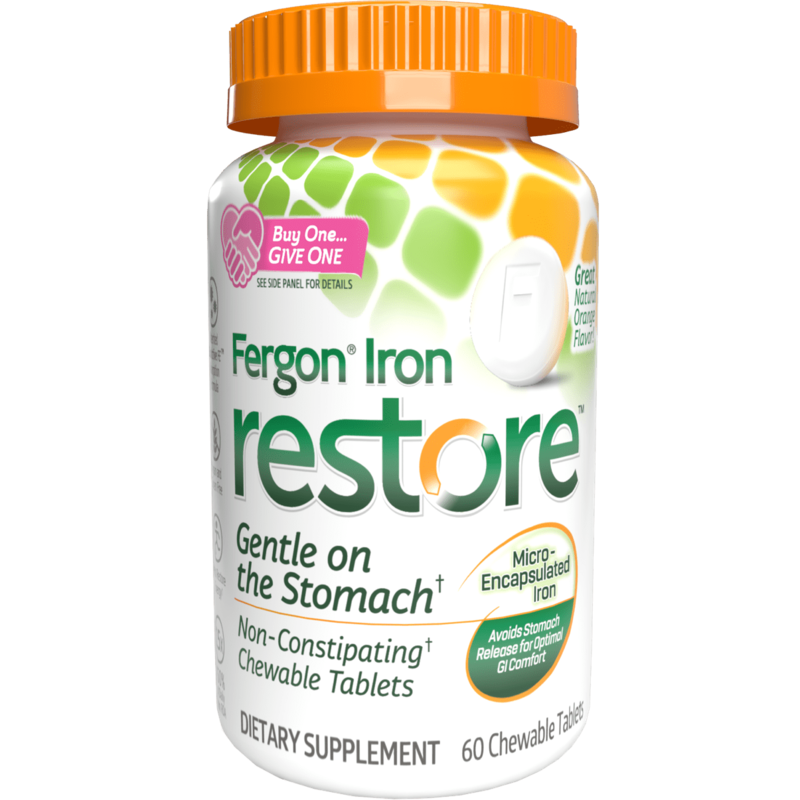 Fergon® High Potency Iron Supplement is a trusted source of iron with a strong brand heritage preferred by loyal consumers. The type of iron in Fergon is ferrous gluconate, a highly soluble form. This means it is easily digested and causes fewer side effects such as the upset stomach, bloating, or constipation that can often accompany iron supplements. Fergon's® bioavailability means it is highly effective once in your body, replenishing the iron in your red blood cells quickly. 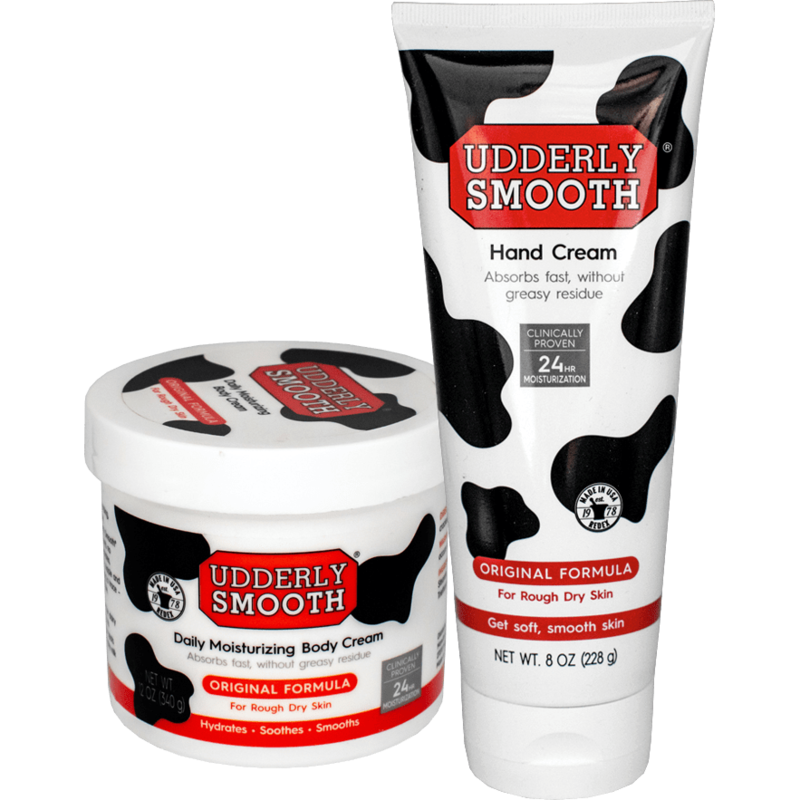 Developed by a Pharmacist, lightly scented Udderly Smooth® Body Cream’s moisture-rich formula hydrates and smooths rough, dry skin without feeling greasy – perfect for dry winter skin and daily use. Our products are available in stores and online. For almost 30 years, Numark Brands has managed a portfolio of small brands to help people with unique medical conditions. Some of these products are heritage brands that have been around for over 100 years.